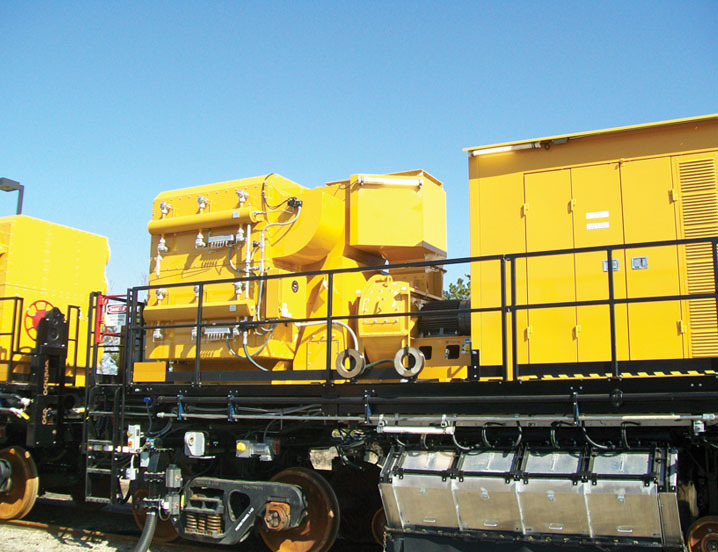 Rail grinding equipment is critical to maintaining railroads and helping to avoid costly replacements. Rail cars equipped with grinding equipment run along the track and remove spalling, shelling and uneven wear due to normal use. 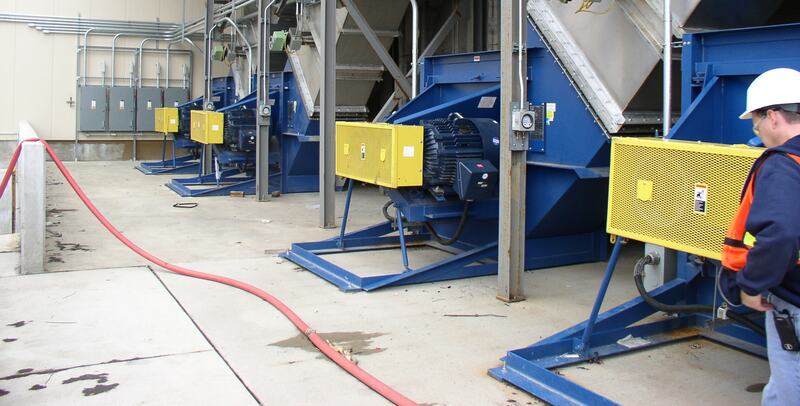 Our fans are used to exhaust the grinding debris and to a controlled location of where it is discharged. For this particular application, we provide radial tip fans capable of handling these particulates and offer higher efficiency than our standard radial bladed fans.